If you are stuck on color decisions for your Lucy Boston Patchwork of the Crosses...have no fear! I've done the work for you. 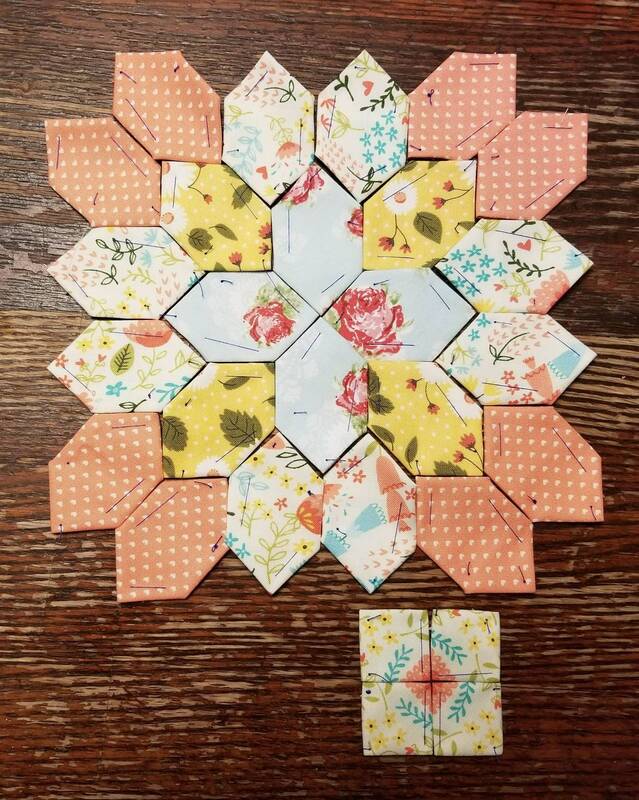 This block kit features 4 print and one print is fussy cut.